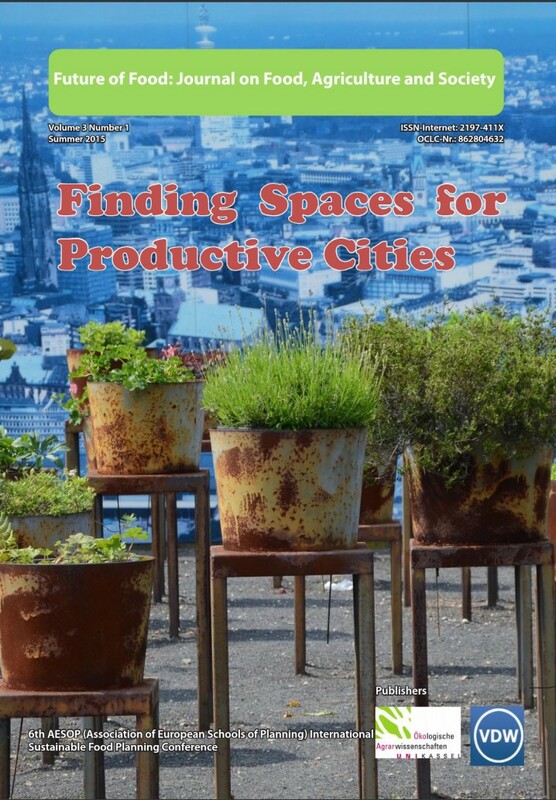 How delegates design productive cities. During the 6th International Sustainable Food Planning Conference, the so-called Design LABs partly replaced the regular parallel sessions. The reason for this change was twofold. On the one hand it aims to break through an endless series of parallel presentations, and on the other hand the LAB’s aim was to produce innovative design solutions for increasing the amount of food production in the city. This article describes this experiment to enhance the delivery of urban design concepts, which could substantially produce more food than current models. During the conference each of the parallel sessions half of the time consisted of a design-LAB, in which participants were brought together around a map with the task to design a substantial amount of food productive spaces in the case study site. The results of this experiment were dual: 1. a very committed attitude of delegates to this part of the conference and 2. the design tasks resulted in innovative design results. These results not only emphasise the potential design measures onsite but also pledged for a strong and more intensive connectivity with the city and the landscape around it. This makes it possible to link the supply and use of resources with the typology of the region, hence determining an effective and productive urban agriculture system.